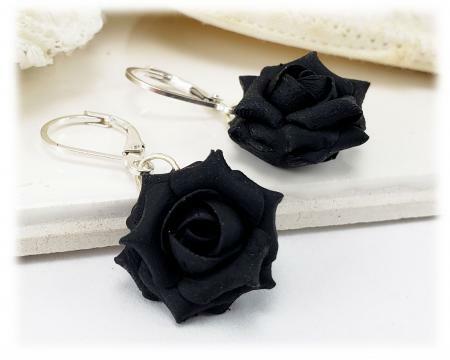 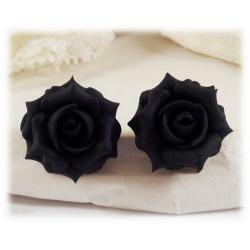 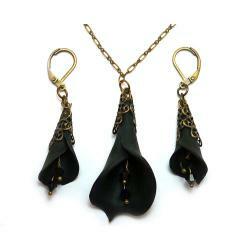 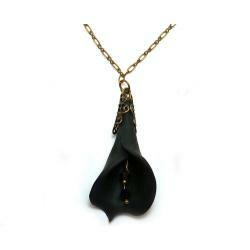 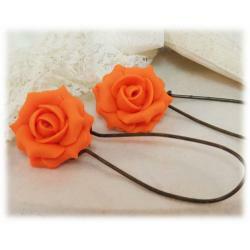 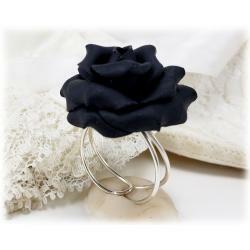 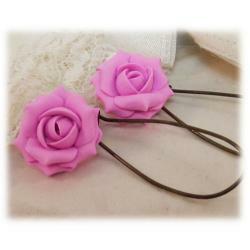 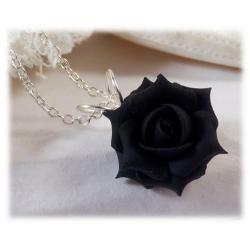 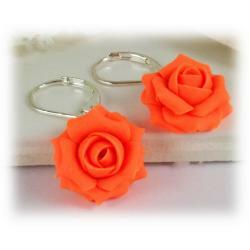 Classic black rose drop earrings and dangle earrings hand sculpted with polymer clay. 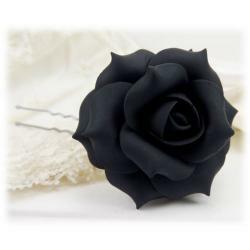 Flower diameter is approximately 1.5cm. 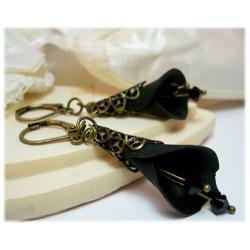 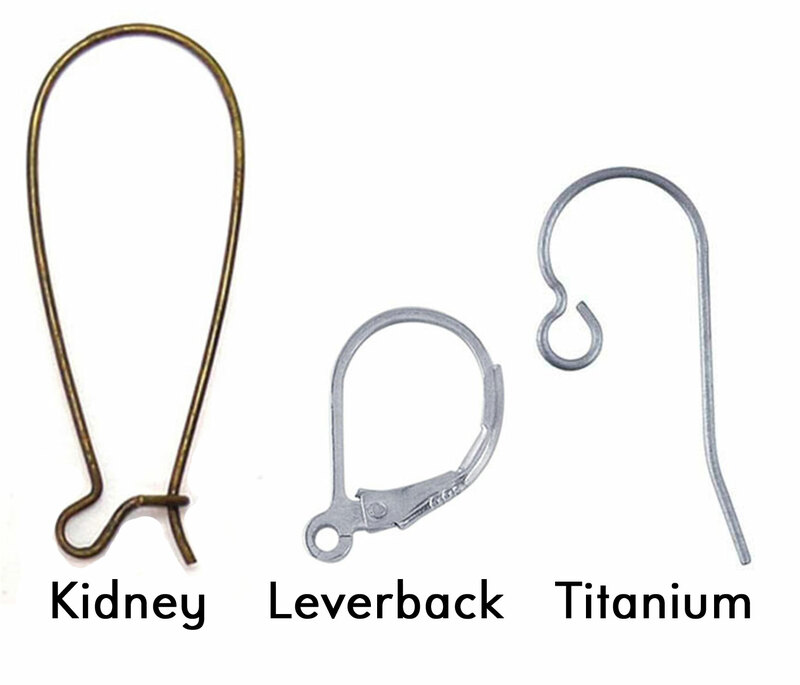 Choose antique brass, 925 sterling silver or 14k gold filled ear wires in short or long styles.